If you have sensitive skin, it’s time to invest in makeup that will nourish your delicate complexion. 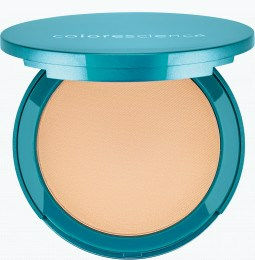 Keep your skin smooth and baby-soft with sensitive skin makeup from Colorescience. Can I protect my skin from the sun without sunscreen lotion? You don’t need to slather on oily sunscreen to protect your sensitive skin from the sun. If you have delicate skin, choose mineral makeup as an alternative. 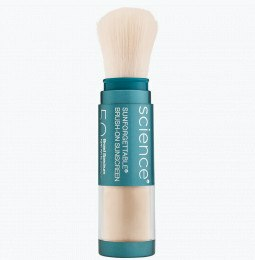 Colorescience offers brush-on mineral makeup SPF 20 that can create a silky complexion without causing inflammation. The organic ingredients in our products are gentle on your face; our mineral cosmetics for sensitive skin contain no fillers or harmful chemicals that commonly irritate skin. 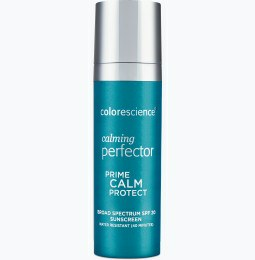 Say farewell to irritation, breakouts, and excess oil when you use Colorescience mineral products with SPF. Unlike other makeup brands, our cosmetics are non-comedogenic, which means the ingredients won’t clog your pores. 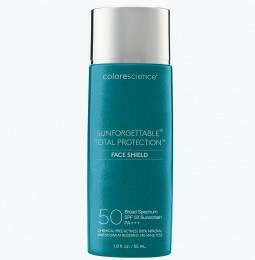 Our sunscreen makeup can help prevent breakouts and control oil without drying your skin. Need a little extra protection for your delicate skin? 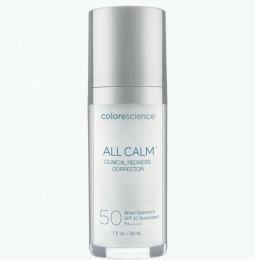 Colorescience sunscreen for sensitive skin SPF 30 has you covered. Our sunscreen face powder comes in a portable tube you can fit neatly in your bag for touch-ups throughout the day. I have blemishes. How do I hide them without looking cakey? Many makeup brands use artificial ingredients that can make blemishes worse. 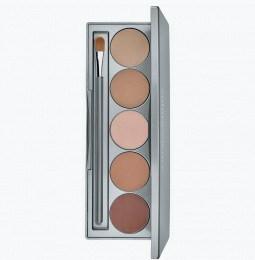 Colorescience offers essential makeup to help conceal your blemishes without the cakey look of other cosmetics. Start with a sensitive skin face primer to create a smooth base and even out your skin tone. Apply a fine layer of our foundation for sensitive skin to fill fine lines, and cut shine. Refine your look with our selection of blushes, bronzers, and eye palettes for the perfect photo-finish. Complete your look with our lip gloss for sensitive lips to keep your lips healthy and hydrated.